Put yourself in Pele’s shoes. 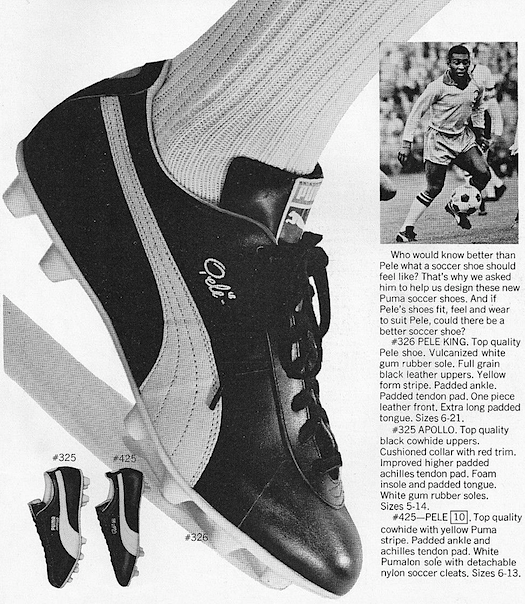 Who would know better than Pele what a soccer shoe should feel like? 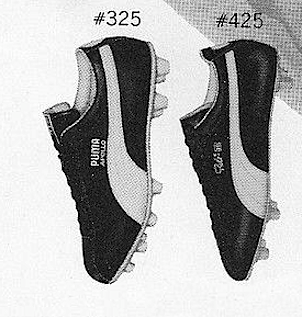 That’s why we asked him to help us design these new Puma soccer shoes. 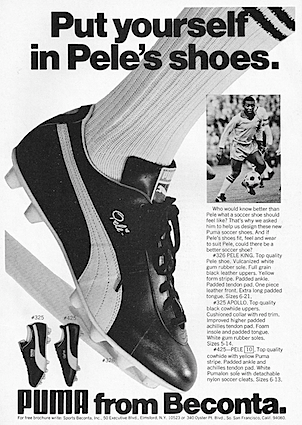 And if Pele’s shoes fit, feel and wear to suit Pele, could there be a better soccer shoe? #326 PELE KING. Top quality Pele shoe. Vulcanized white gum rubber sole. Full grain black leather uppers. Yellow form stripe. Padded ankle. Padded tendon pad. One piece leather front. Extra long padded tongue. Sizes 6-21. #325 APOLLO. Top quality black cowhide uppers. Cushioned collar with red trim.  Improved higher padded achilles tendon pad. Foam insole and padded tongue. White gum rubber soles. Sizes 5-14. #425 – PELE 10. Top quality cowhide with yellow Puma stripe. Padded ankle and achilles tendon pad. White Pumalon sole with detachable nylon soccer cleats. Sizes 6-13.